Did you know that oils penetrate the skin easily making them highly effective? 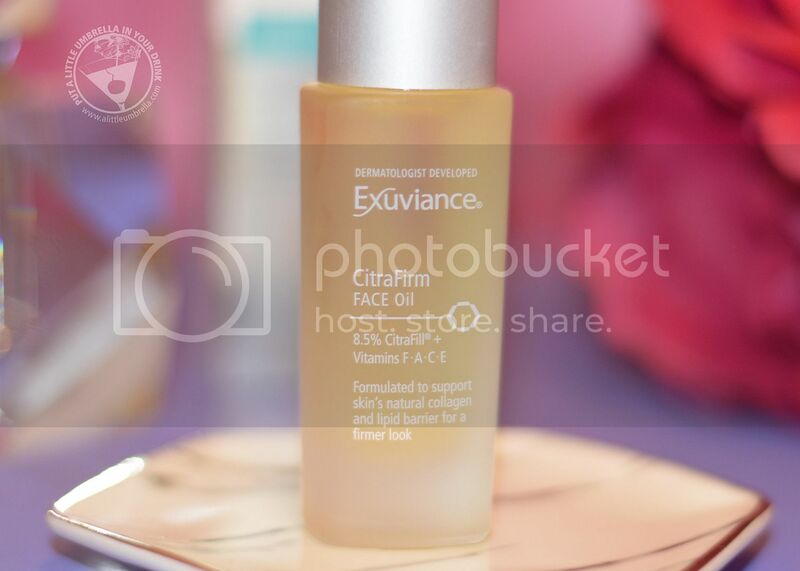 CitraFirm FACE Oil is a new lightweight oil from Exuviance. 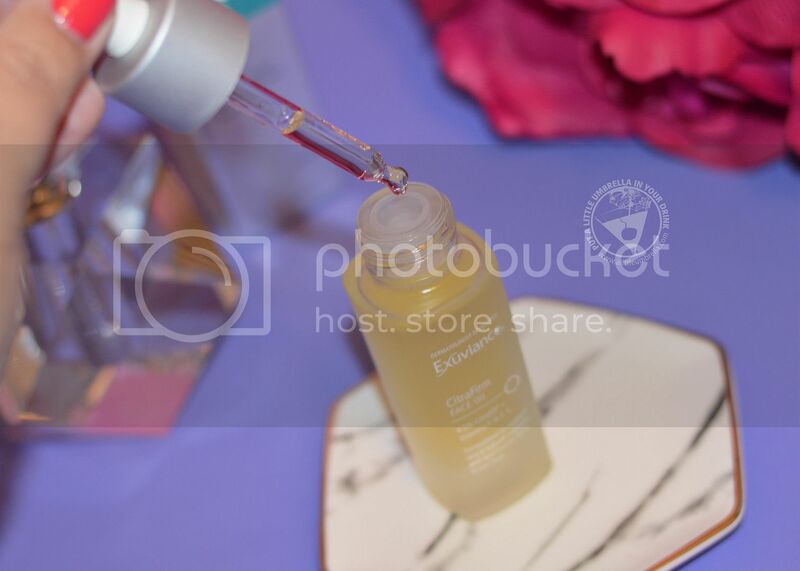 This elegant oil is formulated to firm skin’s appearance with 4% CitraFill plus a blend of Vitamins F, A, C, E (get it? FACE), along with 7 botanical oils. Together they target the skin’s natural collagen and lipid barrier for a firmer look. So how does CitraFirm work? 4% CitraFill is a nonacid Citric Acid compound that targets the skin’s natural firming collagen. While the combination of FACE vitamins condition the skin and defend against environmental stressors that can accelerate the look of skin aging. Botanical oils like Rosehip, Apricot, Cranberry, Marula, and Argan deeply nourish skin, targeting the lipid barrier to restore a feeling of suppleness. All of the active ingredients in CitraFirm FACE Oil can be used on all skin types, including dry, lackluster skin, or skin experiencing a loss of firmness. I love using this lightweight oil after a hot shower. I just lightly massage a few drops onto my face. It can also be layered under a moisturizer used day or night. Even better? Extend oil application to the neck, décolletage, cuticles, and even the backs of your hands! It smells amazing and feels light on the skin. 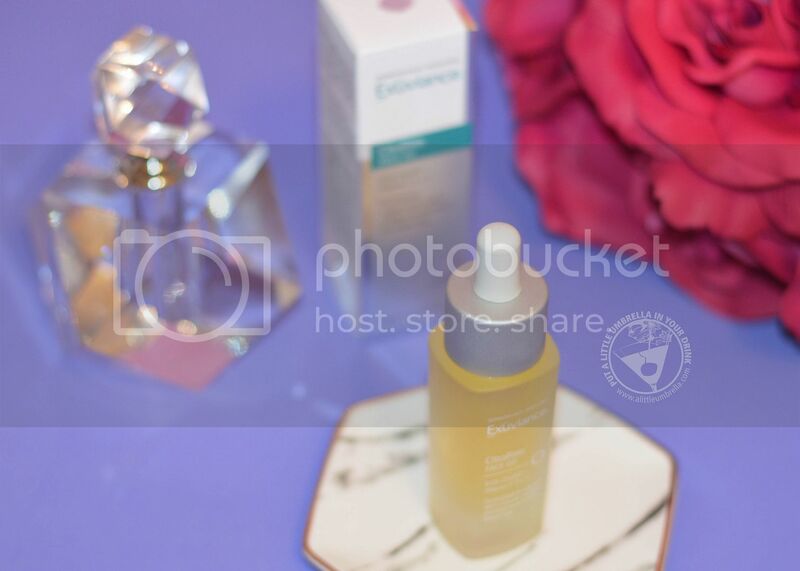 CONNECT :: Visit exuviance.com to learn more about Exuviance dermatologist developed skincare. Connect with Exuviance via Facebook and Instagram. 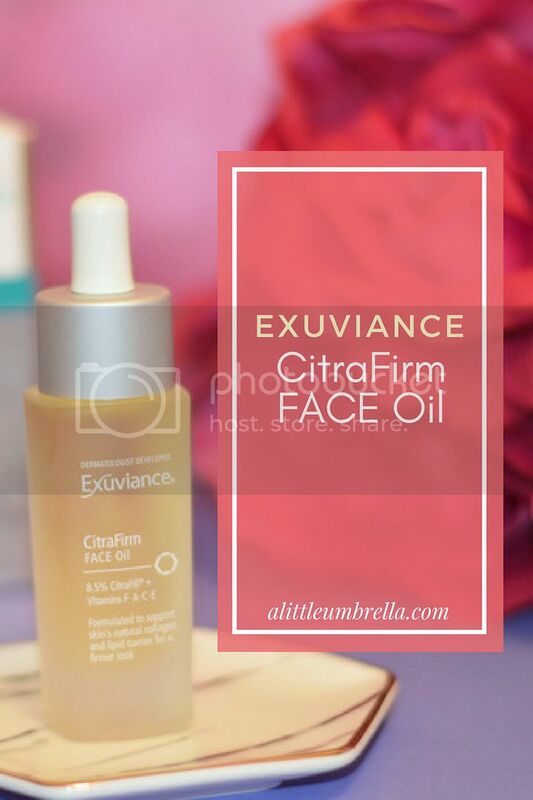 SHOP THIS POST :: You can purchase Exuviance CitraFirm FACE Oil for $72.